Coucal's are beautiful and amazing bush birds and their liquid bird calls light up the African bushveld... 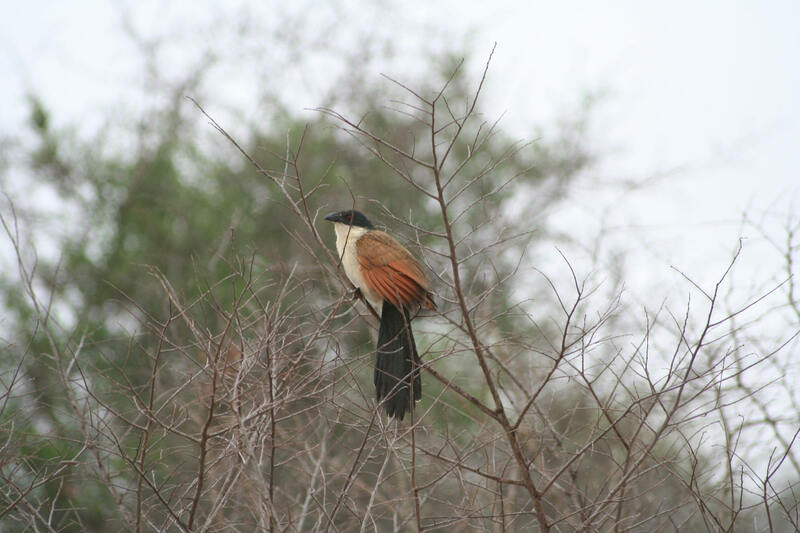 Listed below in the directory are all the species of Coucal birds that occur within South and Southern Africa. Information and images can be viewed on these pages!